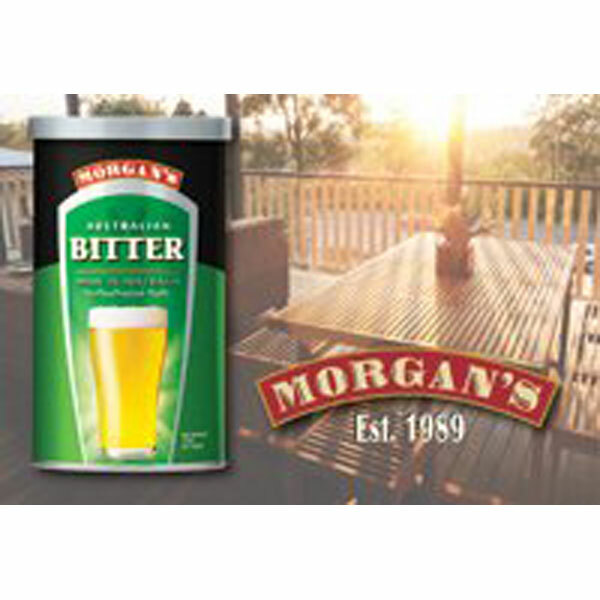 Similar Style To Commercial VB, Great Tasting Beers From Morgan’s Who Have Earned Their Worldwide Reputation Over Many Years! Similar Style To Commercial Pure Blonde, Great Tasting Beers From Morgan’s Who Have Earned Their Worldwide Reputation Over Many Years! 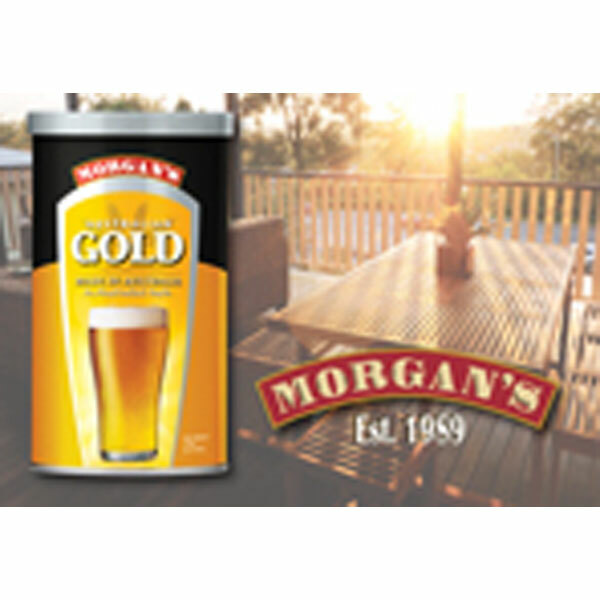 Similar Style To Commercial West End Draught, Great Tasting Beers From Morgan’s Who Have Earned Their Worldwide Reputation Over Many Years! A full flavoured mid strength beer for when you’re in charge of the BBQ. 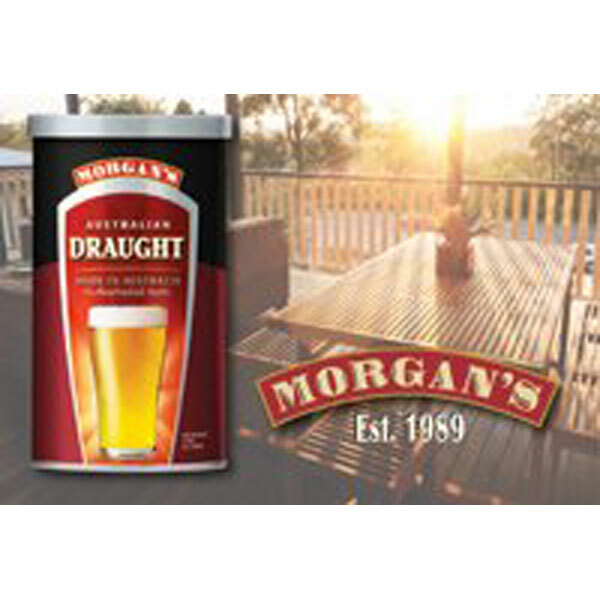 Similar Style To Commercial Tooheys New, Great Tasting Beers From Morgan’s Who Have Earned Their Worldwide Reputation Over Many Years! Similar Style To Commercial Tooheys Old, Great Tasting Beers From Morgan’s Who Have Earned Their Worldwide Reputation Over Many Years!